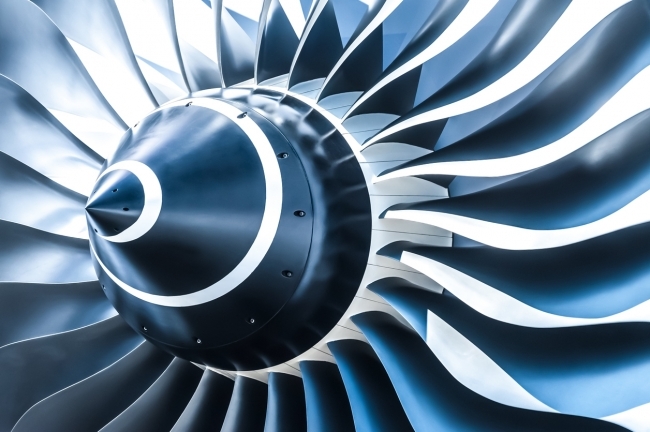 Aerospace engineering firm JJ Churchill has announced that it has signed a further contract exceeding £70m with Rolls‐Royce Civil Aerospace. This agreement is for the supply to Rolls‐Royce of turbine blades on a 10-year programme and in continuation of their existing relationship. Over the past year JJ Churchill has made significant operational improvements and continues to invest heavily in its equipment and people. An example of this is their reducing fixture tooling costs by 5%, with an additional 50% reduction in the number of machining operations per part number, largely due to the introduction of Blue Photon technology. Alongside this, JJ Churchill has also reduced the time to prepare fixtures by 70% within their coordinate-measuring machine (CMM) quality inspection process, reducing the associated costs by 50% via 3D printing. Now celebrating its 80th year and based in Market Bosworth, Leicestershire (UK), JJ Churchill employs 150 people and manufactures high precision gas turbine components for the aerospace industry as well as high horsepower diesel engine components and assemblies.